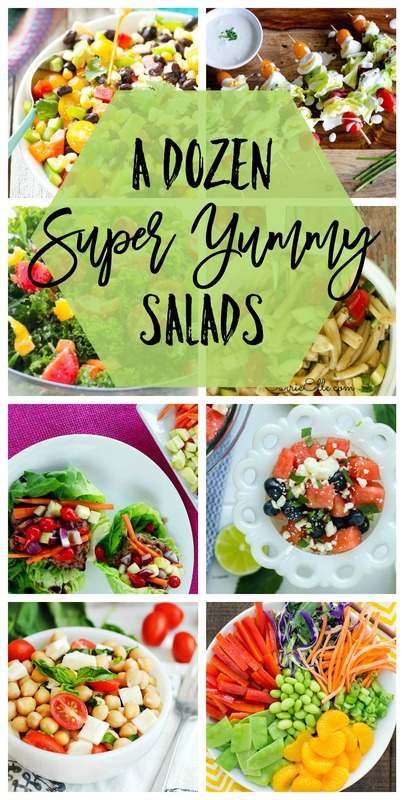 Here are a dozen super yummy salads for you to make and enjoy. 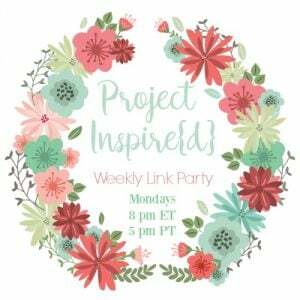 I am always on the hunt for fresh ideas, so I gathered them up for myself… and for you. I can’t wait to make them for my family! I love a good salad in the summer! Thanks so much for featuring two of my recipes! Have a great weekend! The Pesto Chicken Salad recipe sounds great!